Stanley graduated from the San Francisco State University with the MBA degree. 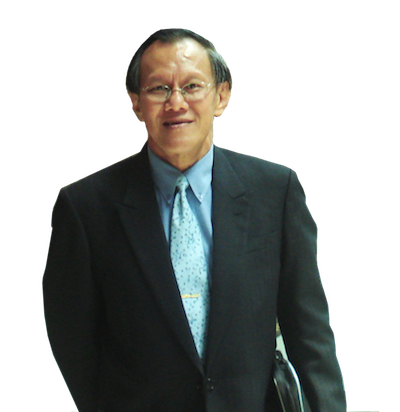 He also holds an Honours Engineering Degree from the National University of Singapore. Stanley is a member of various associations and business chambers, including the Singapore Human Resources Institute, Singapore Chinese Chambers of Commerce and Industries, Singapore Industrial Automation Association and Raffles Rugby Union. With about twenty years of extensive search experience covering Asia, Middle East and Europe, Stanley specializes in searches for Chief Executive Officer, Vice President, CIO, CFO and Director positions across multiple functional disciplines such as finance, sales and marketing, technologies and human resources. As a certified Administrator of the Personal Profile Analysis (PPA), Stanley is experienced in utilizing the PPA effectively to match candidates successfully to their jobs.